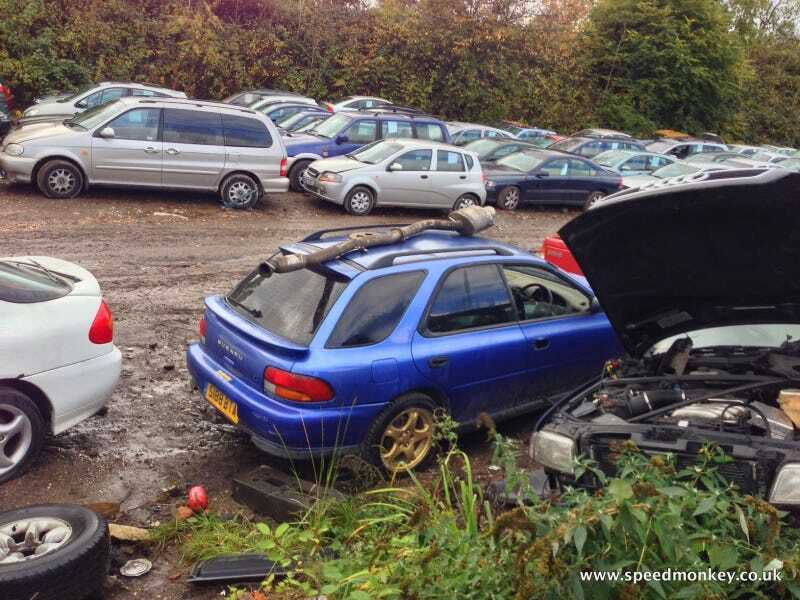 Here in the UK most people perceive junkyards (or scrapyards as we call them) as dangerous places, manned by shady types, which is how they are portrayed in films and TV. But you can save money by buying car parts from them - if you're lucky enough to ave a decent one nearby. That reputation is only half deserved. They are certainly often manned by failed mechanics, and they are full of old cars with glass, bent metal and heavy machinery all over the place.